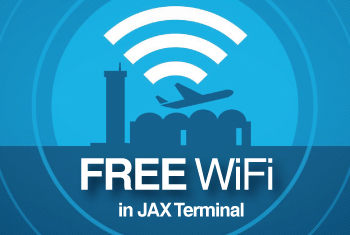 Here at JAX Airport, we want to make sure all visitors enjoy their time with us. 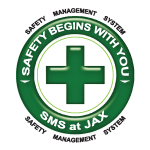 We are fully ADA compliant. Features including easy-opening doors, wide corridors, ramp access, family restrooms and TDD telephones ensure all of our visitors can easily move about the terminal. Sky Caps with wheelchairs can be arranged by contacting your airline upon booking a flight.